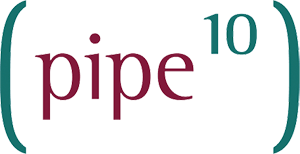 Pipe Ten recommend customers use unique and secure passwords for all different elements of their web hosting accounts. Diceware is a method of generating passphrases. Passphrases are designed to be longer than an average password which increases the strength of the password while keeping the password memorable. Click an option to generate a password.